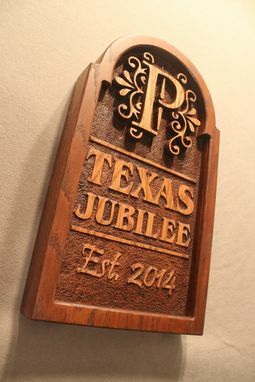 LAZY RIVER STUDIO - Specializing in custom wood signs, carved wooden signs, and personalized signs for the home and business. 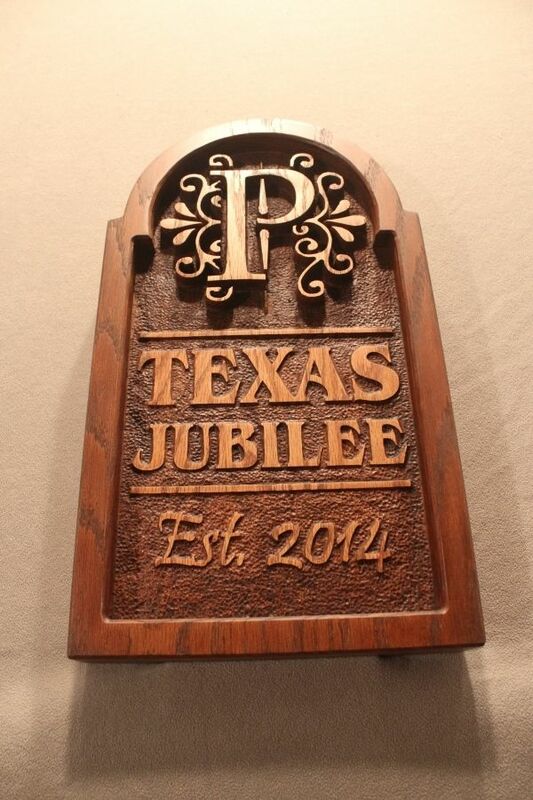 We make beautiful 3D signs from cedar, oak, pine and any species of wood. 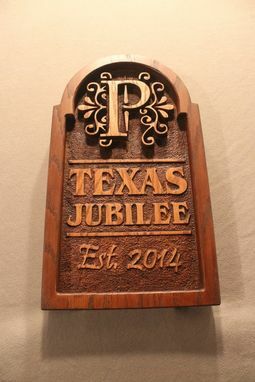 Please check out our full portfolio for all of our custom wood signs. We encourage all of our customers to compare our signs to other sign shops are the difference is clear. 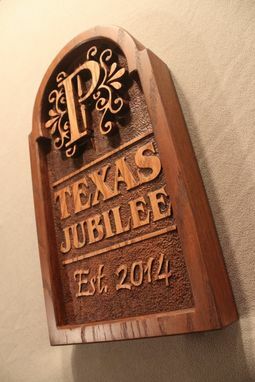 Our wood signs start from beefy slabs of wood and we carve your text and images deep into the lumber. The deep relief carving causes your image to "POP" off the background! We also produce furniture items for rustic settings. 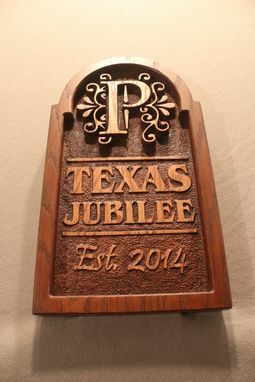 Pine and cedar headboards, hand carved mantels, coffee tables, benches and much more. Thank you for visiting and please check out our full portfolio for many more images of our work.